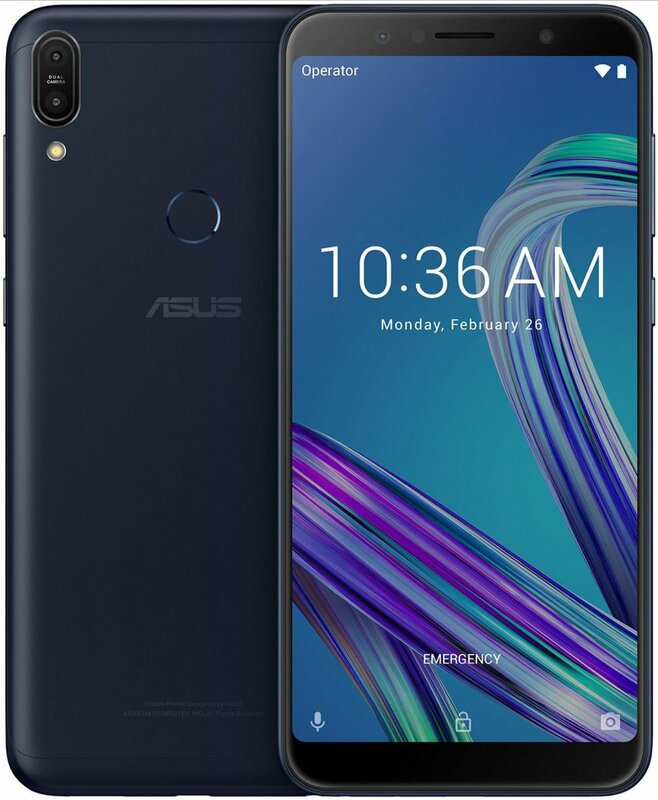 Asus is all set to launch Asus Zenfone Max Pro M1 in India exclusively on Flipkart on April 23rd. Asus Zenfone Max Pro M1 to come with a metal body, a 6-inch FullView display powered by Snapdragon 636 Processor with 4GB RAM, 32GB storage and 6GB RAM, 64GB Storage. According to report it is expected to run on stock Android there will be dedicated dual SIM slots, dual rear cameras, the fingerprint sensor on the back, Face unlock, 5000mAh battery.